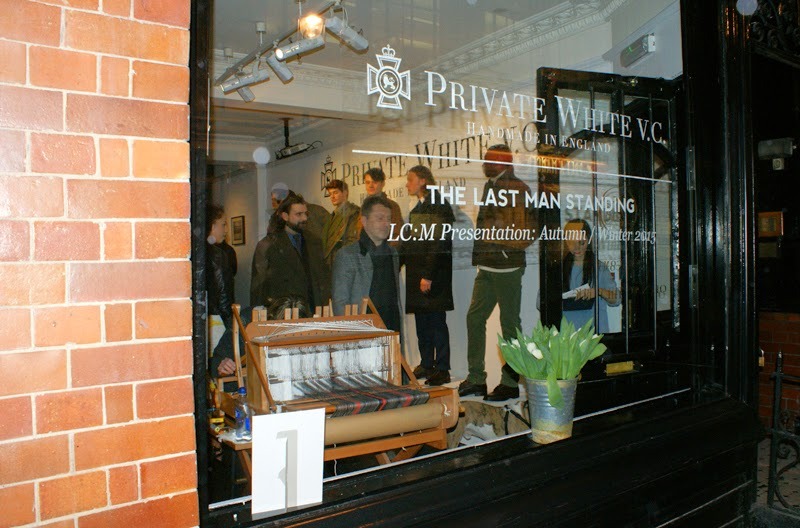 Last Friday my work took me down to London for Private White V.C. 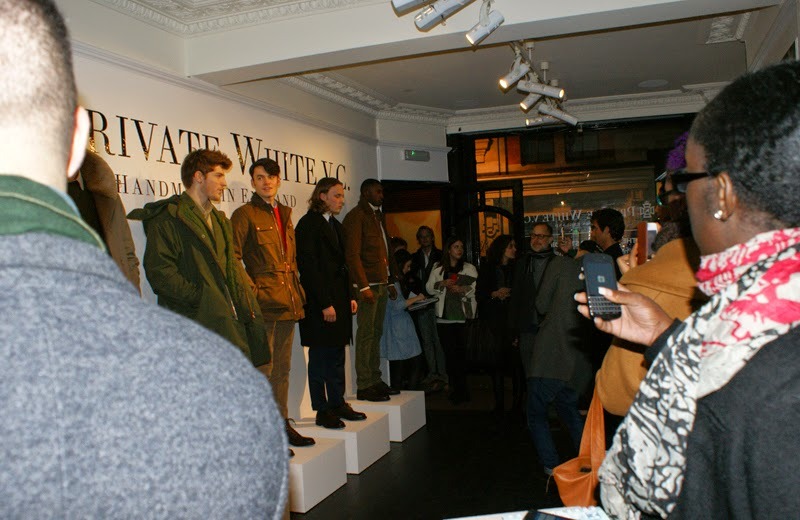 's first ever presentation at London Collections: Men- an event launched by the British Fashion Council as a platform to showcase the best of British menswear brands. Stupidly, I forgot to ask anyone at the event to take a photo of my outfit for me so I had to recreate the look the next day (such a blogger thing to do, right?). As a men's fashion event, I wanted to go for something menswear-inspired and quite androgynous. I actually bought my outfit in the space of about 15 minutes the night before the event, in a rush after work right before the shops shut! It was pretty easy to make the snap decision because everything I got was such a bargain, being in the January sales. Before Christmas, I was invited to a blogger event hosted by Ladbrokes Bingo and was lucky enough to win £50 in Love2Shop vouchers. After disappointingly discovering that they couldn't be used in Topshop, I headed to Warehouse and Oasis where they are accepted and was chuffed to get the white shirt, trousers and heels for less than the £50! I was also pretty excited by this amazing trench coat. Sadly it's not mine, but borrowed from work as it's a new sample from one of Private White V.C. 's upcoming womenwear collections. It's such beautiful quality and set the outfit off perfectly. 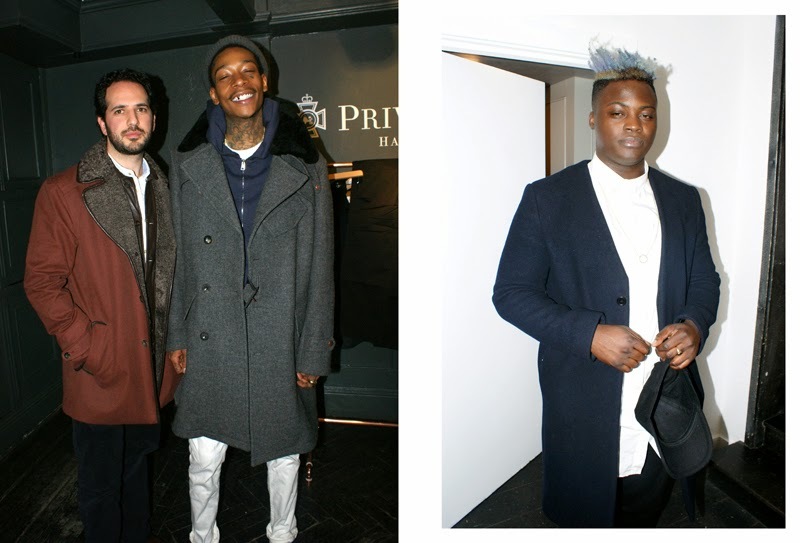 We had such a great turn out for our debut at LC:M and even some celebrity guests including US hip hop star Wiz Khalifa and UK singer Bipolar Sunshine, above. I also had a great chat to Made in Chelsea's Andy Jordan who popped along. I couldn't resist getting a photo- MIC is my guilty pleasure and he's genuinely my favourite boy in the programme! You can see the selfie he took of us (yeah he did) over on my Instagram. If you want to read more about the Private White V.C. 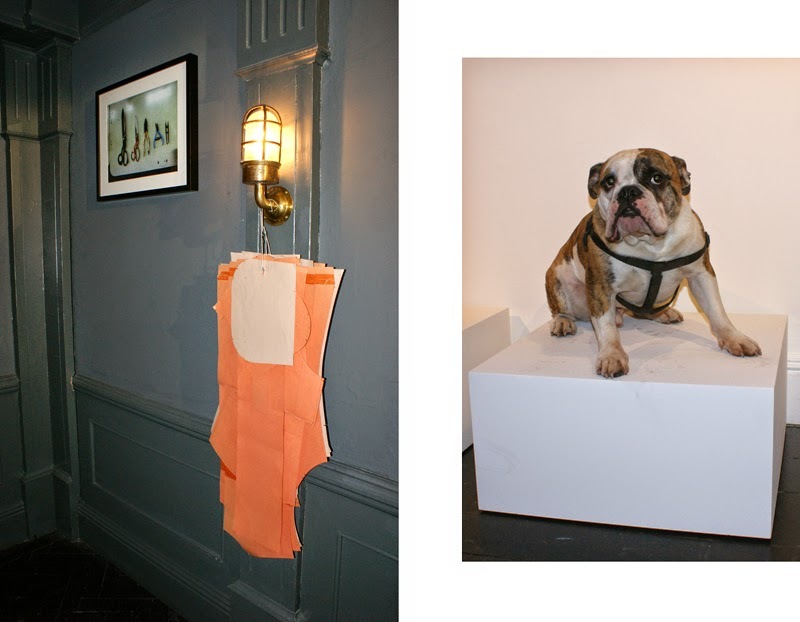 A/W'15 presentation, I wrote a piece over on La Vida Magazine online. Were you following any of the LC:M action? It's made me really excited about the upcoming fashion weeks! I love utilising men's wear and men's styles for more feminine outfits, and you did a great job! GREAT outfit! I love that you recreated your outfit the next day! Haha! ;-) Sounds like a fab event - huge bit jealous of your Andy Jordan Selfie! You looked SO chic. 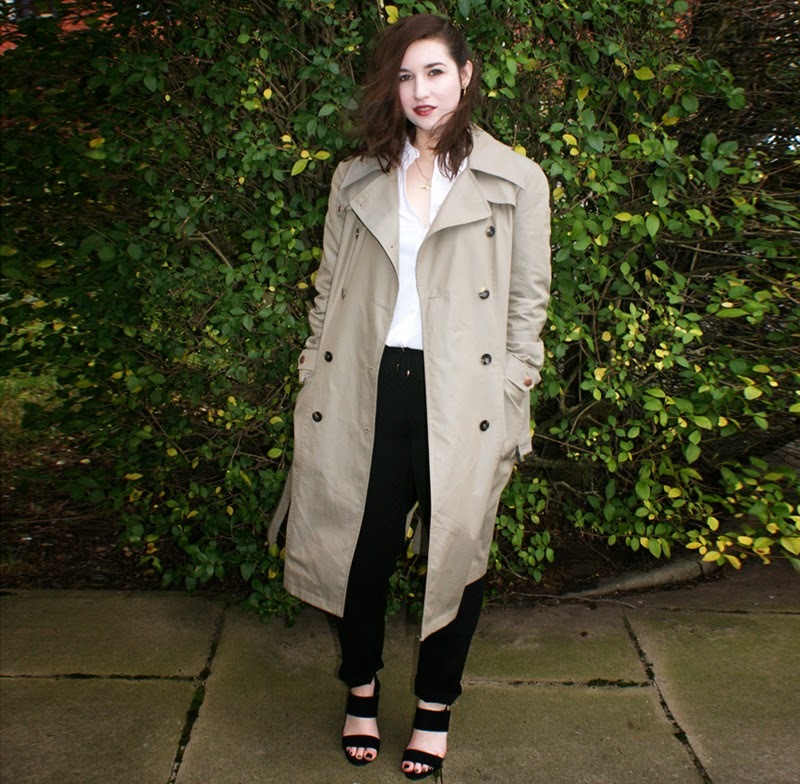 Absolutely adore that trench!